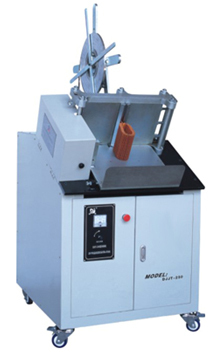 This is machine is used for the element clipping with the steel strip. I. General Description This is machine is used for the element clipping with the steel strip. 2.The machine has high automatic degree for simple operation, with unique design and long service life.